Gozo.New.com reported yesterday: "The Malta Mediterranean Literature Festival has now become a successful annual event. It is now in its eighth year and will be held on Thursday, 29th, Friday 30th and Saturday the 31st August, at the Msida Bastion Historic Garden, in Floriana, opposite the Central Public Library, at 8 pm. 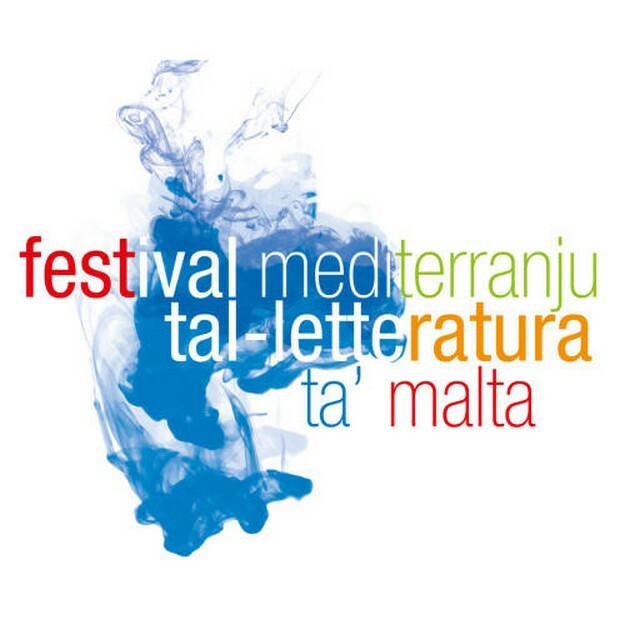 This year’s participating writers are Angela Bonanno (Sicily), Tsead Bruinja (Netherlands), Maria Grech Ganado (Malta), Khaled Khalifa (Syria), Mazen Maarouf (Palestine), Nikola Madzirov (Macedonia, FYROM), Immanuel Mifsud (Malta), Denisa Mirena Piscu (Romania), Monique Roffey (UK), Karl Schembri (Malta/Gaza), and Fahredin Shehu (Kosova). There will be a food and drink stall and a book stand. Live unconventional music will be played by Jes Psaila, Justin Galea and Michael Galea (Thursday and Friday) and Joe Debono and Manuel Pulis (Saturday). Short films from Reel Festivals will be shown on every night. Readings (and interviews on stage) will be in many languages, but mainly in English and Maltese. The festival is organised by Inizjamed with the support of various partners, namely Din l-Art Helwa, the British Council, Middlesea Insurance, the European Commission Representation in Malta, Reel Festivals, and the Culture Programme Success Scheme run by the Cultural Contact Point of Malta. Entrance to all events is free. Full programme and details at www.inizjamed.org or write to inizjamed@maltaforum.org"